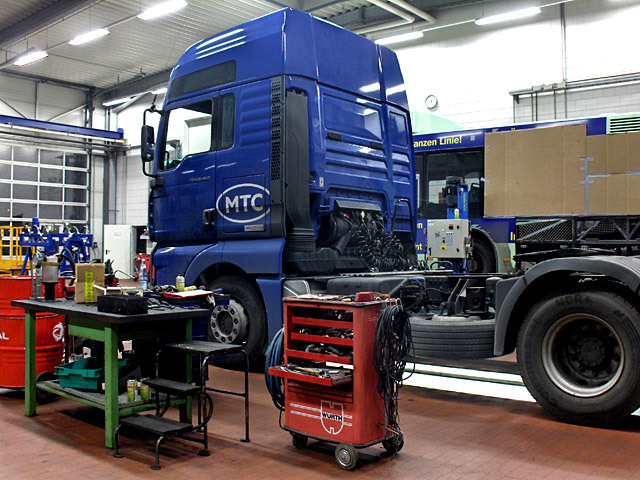 Twenty-four-hour service of all MAN vehicles, including buses. 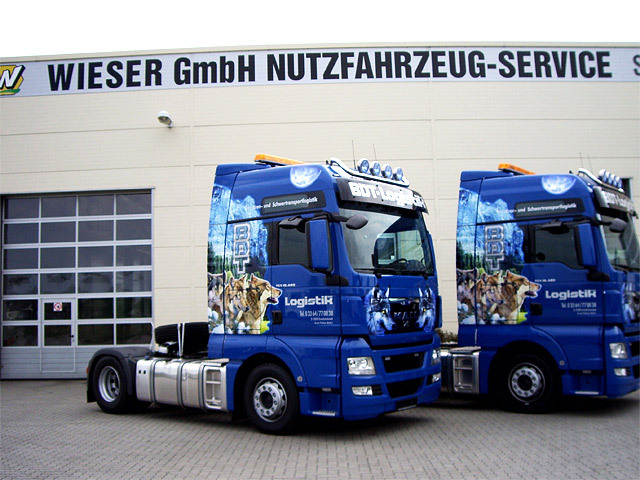 We are also ready to operate with vehicles of other manufacturers, including haulers, trailers, specialized bodies and wagons. Warranty repair, execution of MAN maintenance agreement. 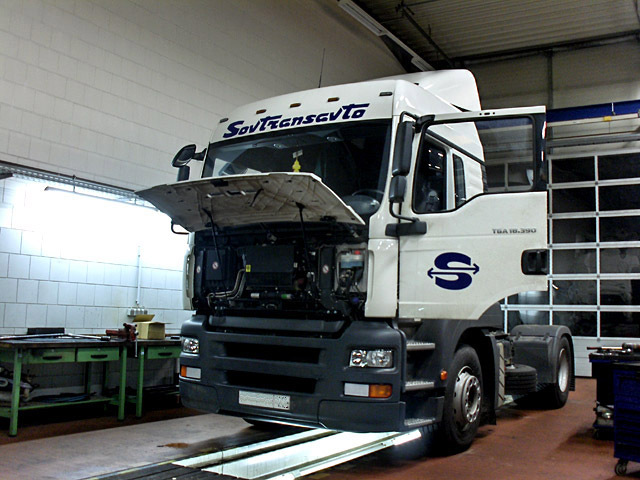 Maintenance examination and checkup of vehicles, trailers and bodies according to the legislation; checkup and maintenance of tachographs, also digital ones.